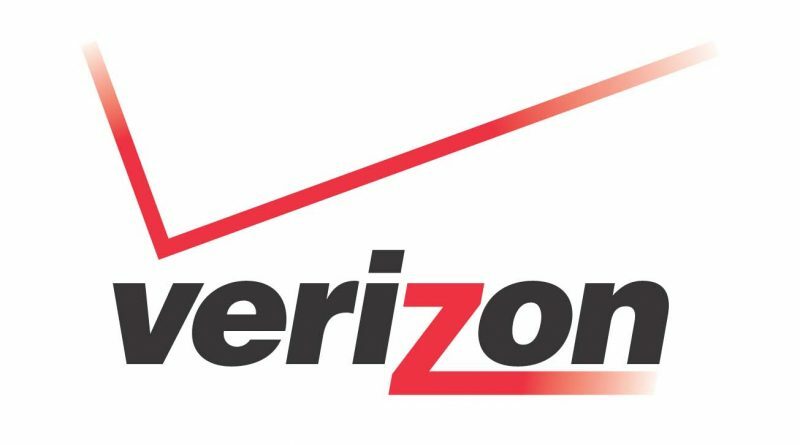 Verizon represents itself as one of the largest communication technology companies in the world. They have more than 100 million of postpaid customers and over 1,700 retail locations all over the U.S. But, what happens when you want to contact customer support? Is there any universal Verizon email which will help you in solving your problem or answering your question? Let us see. There are many ways to contact Verizon customer support, depending on what problem you have. To surf to their website is one of the best ways to find any information you need. You can browse and find all kinds of helpful info you need. I won’t mention dozens of pages with offers and deals. Just go to the support tab, and you will find everything you need there. First, you need to choose a topic, so you can be connected with the right person or service. For example, if you have TV issues, just click on the TV icon and follow the choices below. You will get the tips without getting in contact with a live agent. If that doesn’t help, you can always go to a forum (you can find that option on the same page) or choose an option “Ask Verizon” a virtual assistant. If you are not feeling like talking and don’t want to call the company, you can try out Live Chat. Once you click on the Live Chat icon, you can choose the area of your interest in the popup page. You can also go to the Facebook page and try asking your question there and discuss that question with the customer service on that social page. Verizon customer service number: 1-888-553-1555 – Keep pressing 0 at each prompt to speak with a representative. Verizon mobile broadband customer service: 1-800-786-8419 – Press #, then 2 to reach customer service. You can also sign in for a Premium Technical Support, available 24 hours a day, 365 days a year. Price is $14.99 per month for unlimited technical support requests and $89.99 per incident on an as-needed basis. There is no Verizon email provided on the website. There is an Email Us option though, and by clicking on it, you will have the option to send them a form email. You can use the address: Verizon company, P.O. Box 4846, Trenton, NJ 08650-4846. All in all, if you have a problem regarding the Verizon company or some of their services, you can contact them in several ways and your problem should be solved pretty soon.